Click and play. 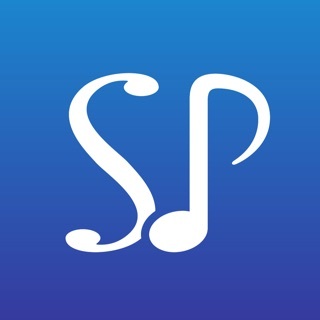 Capture images of printed sheet music and hear the song play back in seconds. Processes multiple-page scores including PDF files and images saved to the device. NOTE: Recognition accuracy is directly releated to the quality of the captured image. For example, our tests indicate that accuracy is improved almost 30% with iPhone 6 images compared to those from the iPhone 5. All iPad users should note that their 5MP cameras are below NoteReader's recommended resolution of 8MP. 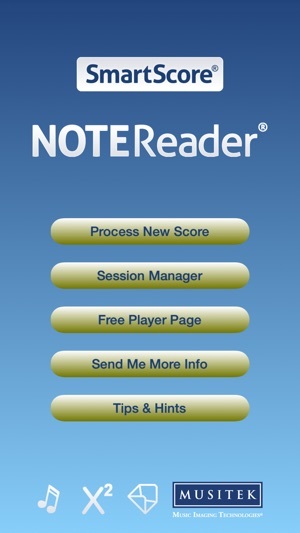 Unlocked version (NoteReader Premier) allows SmartScore, MIDI, MusicXML and image files to be sent to any e-mail address or to the cloud. MusicXML or MIDI files can be imported to a host of compatible mobile and desktop music applications. 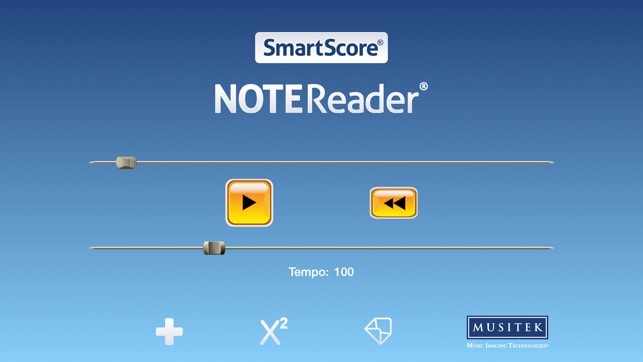 Download the free SmartScore Player from www.musitek.com/smartscore-player.html then open SmartScore files from NoteReader. All recognized musical symbols including articulations, dynamics, lyrics, text, chord symbols, guitar fret diagrams and endings appear on-screen. Playback is fully-controllable. Select various instrumental sounds for each part and/or contrapuntal voice. Drum tracks can be added for more realism. There's even a Karaoke view with scrolling lyrics and bouncing ball. 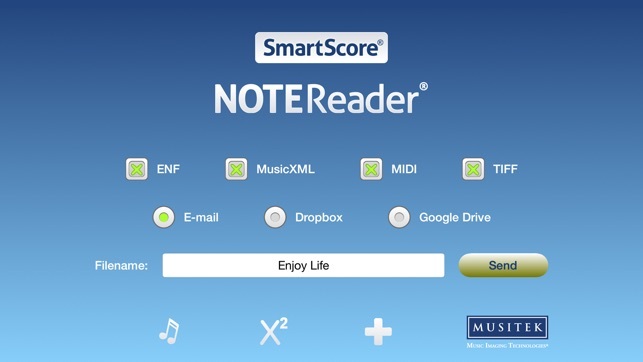 Owners of the unlocked version (NoteReader Premier) are also eligible to purchase any of the full editions of SmartScore X2 desktop editions at a significant discount. Updated "Tips&Hints": Recommending not using camera flash under normal conditions. I tried two methods for the app to 'read' the music. The first time I scanned with my iPhone 6s+. The second time I had a pdf of the song already on my phone. Both times, the playback was inaccurate. Way off. Many missing notes. Perhaps it does not work with 4-part harmony arrangements using shape notes. I'm deleting it since this is the only format I would find useful for learning church choral arrangements. Works well enough under iOS 10 (though still kind of clunky). Unfortunately, iOS 11 is coming in less than a month and according to reports it needs an update to function. I hope they decide to update the interface as well when they update to work with the new OS. This is fantastic! I don't know what those other reviews are talking about. I'm a singer who often has to learn music from sheets and very fast. I uploaded my PDF and in 30 seconds had a perfect rehearsal track! I can't believe this is free!